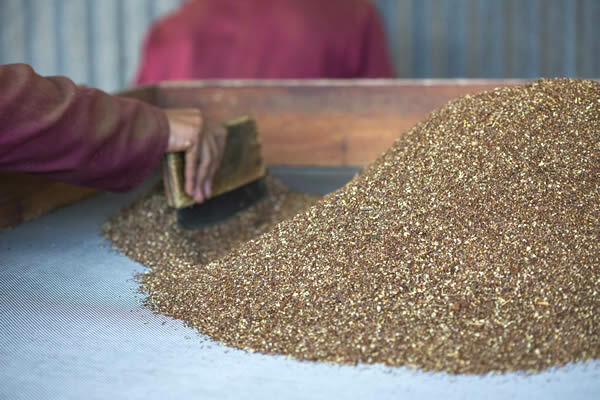 To see the real magic of what makes our organic buchu and rooibos product range so special, you have to visit the farm. A trip to Skimmelberg is a journey into organic farming at its best. Skimmelberg's farming operations take place on the doorstep of the Skimmelberg Nature Reserve. 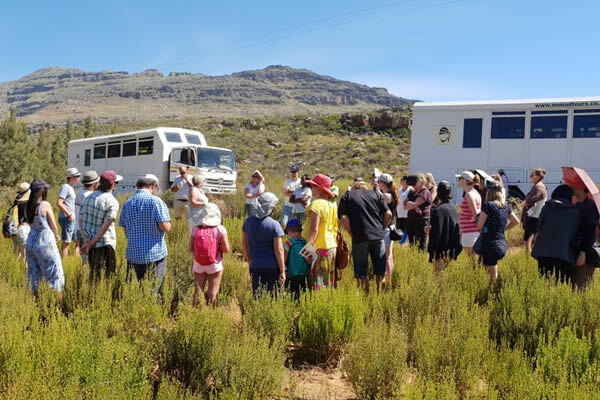 Visitors to the farm will get to see these two plants as they occur naturally in the wild, as well as how rooibos and buchu are being farmed organically sustainble. 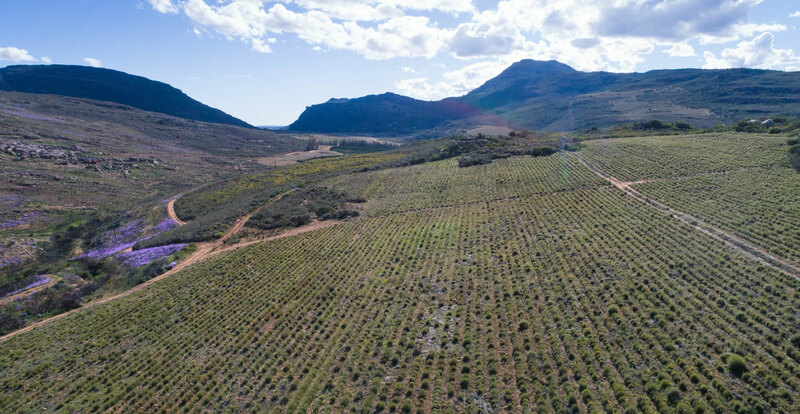 They will also be able able to see how Skimmelberg produces its trademark red and green rooibos teas - a process that starts in Skimmelberg's special rooibos seedling beds as well as the nursery for the buchu seedlings. Visitors will also get to see the farm's large scale distillery where Skimmelberg produces its high-quality buchu oil. 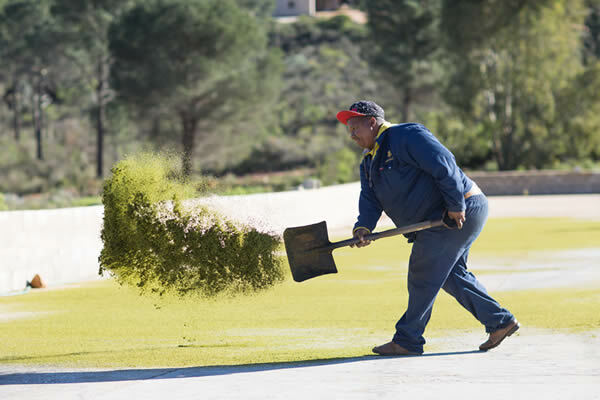 One of the key features in Skimmelberg's organic success is the farm's wormery, another highlight for visiting rooibos enthusiasts. 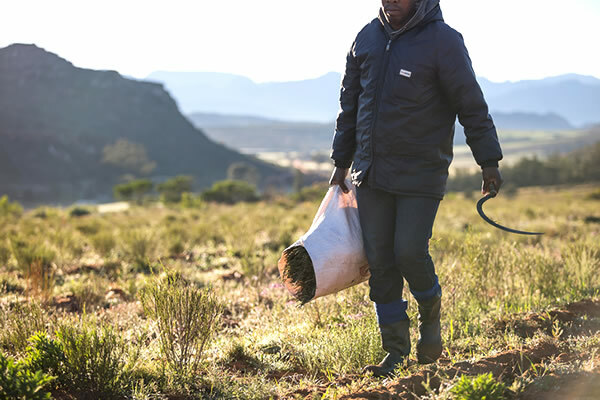 Providing organic fertiliser for the cultivated rooibos and buchu plants is essential, and Skimmelberg has mastered using worm tea to give their plants the boost they need. Once the tour has ended, you can join Ria and Jannie Slabbert at their office for a tea tasting. Enjoy exploring the smells, tastes and sensations, before delving into the pioneering world of buchu based products. If anything grabs your fancy, browse the Skimmelberg shop, stocked with the farm's full range of products.